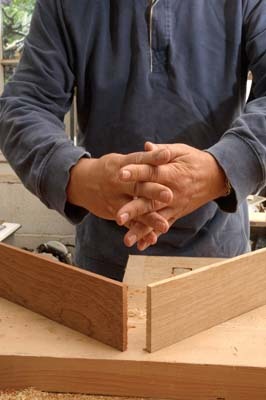 Over the years I have collected a lot of wooden storage boxes in the workshop. 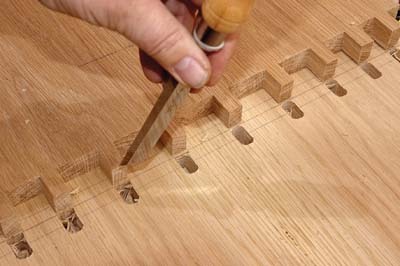 Some are the cases tools came in, some are old cigar boxes, and others are home made for some need that came up decades ago. 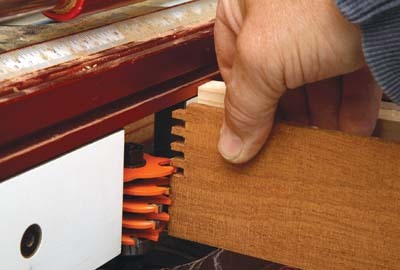 Although these are lightweight utility items with thin walls, all the corners are made with box joints, and that is why they have stayed together for so long. 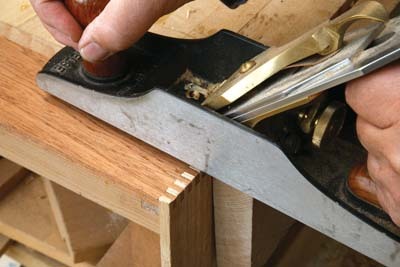 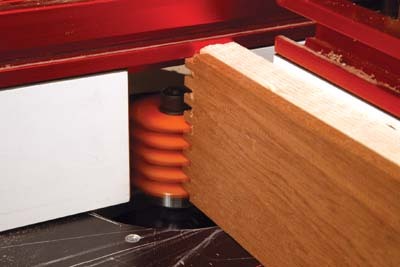 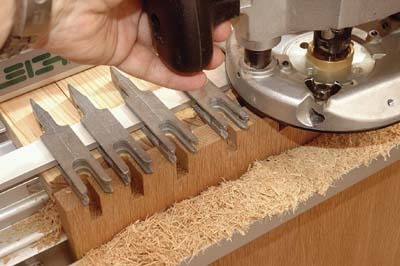 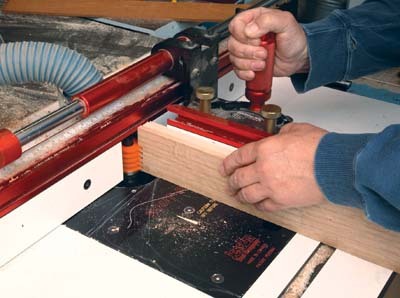 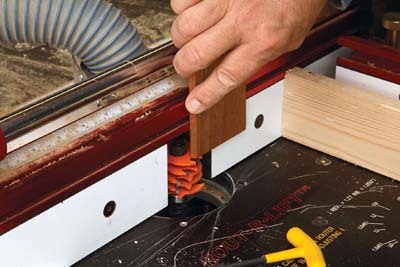 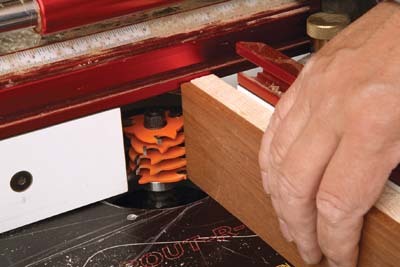 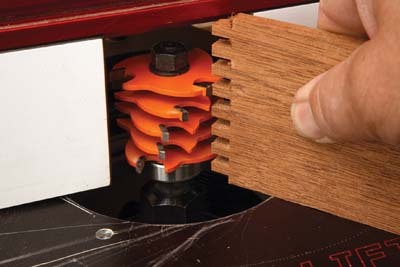 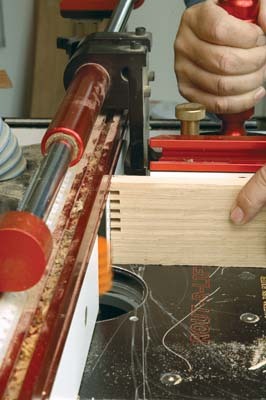 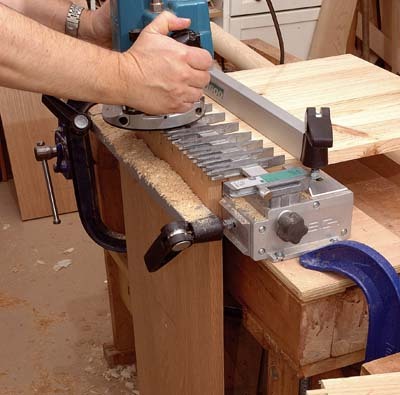 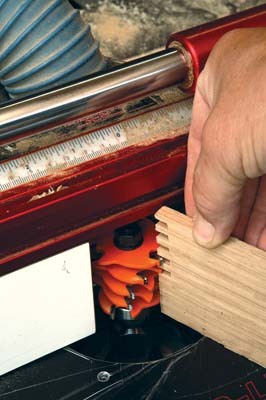 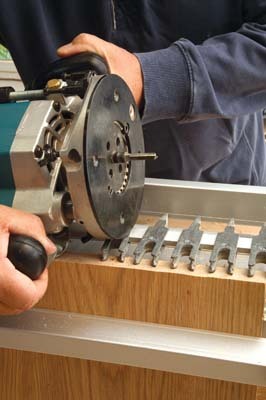 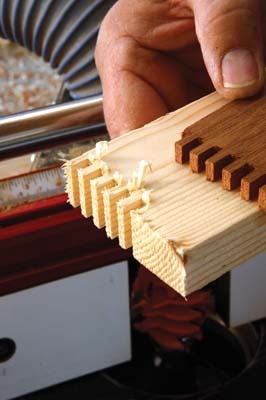 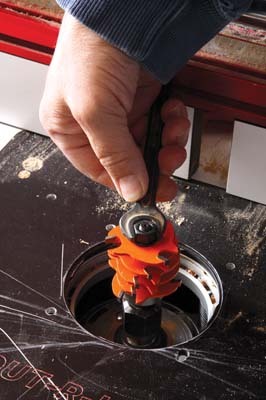 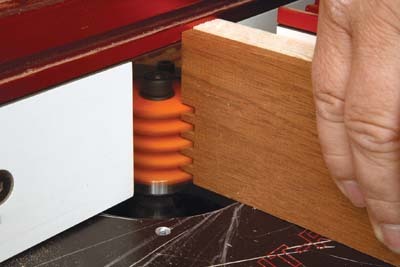 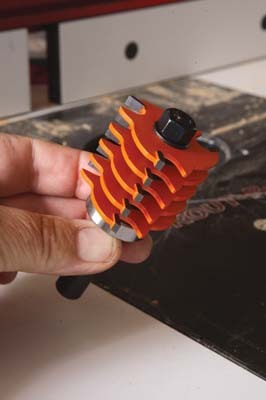 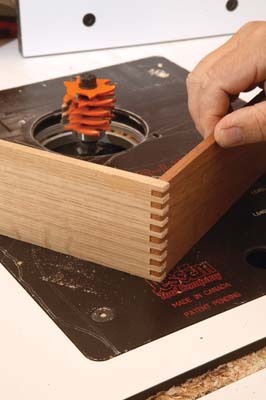 Box joints are also known as comb joints, or finger joints.